The Partiologist: Eggs'tra! Eggs'tra! 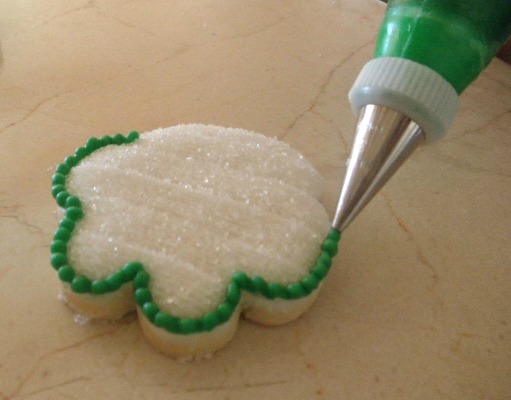 - Sugar Cookie Tutorial! Eggs'tra! Eggs'tra! - Sugar Cookie Tutorial! Yep, this is the click you've been waiting for. I've had tens of thousands, well maybe hundreds...ask how I decorate my cookies. Four years ago when I turned my cookie decorating into a business, I wanted to use buttercream. And after a few experiments, creating the perfect recipe, I decided to pipe on the frosting with a basket weave tip. 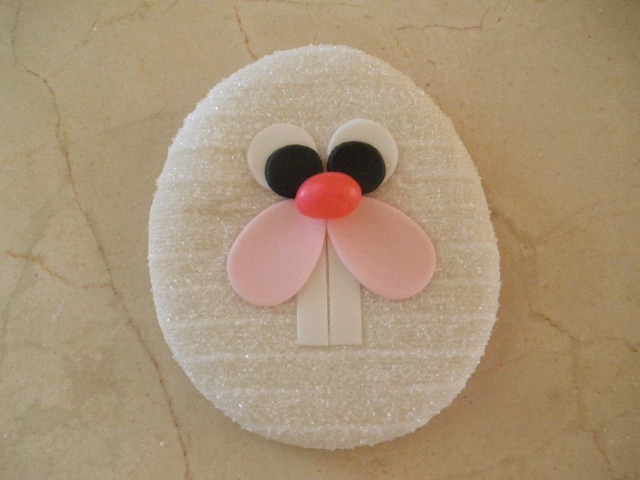 So today's the day I'm going to show you how to make this Easter Bunny Cookie, Why? Because Some Bunny Loves You...ME! 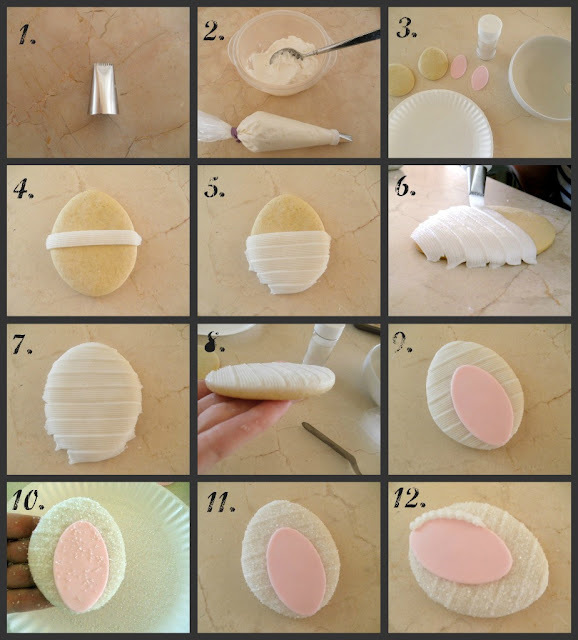 Please keep in mind, that this is my FIRST cookie decorating tutorial. I did my best to take photos along the way, in case I left something out, please ask questions. I may or may not know the correct answer, but I will answer :) Pretty simple step here - make dough and bake some cookies! Now gather up some cutters. 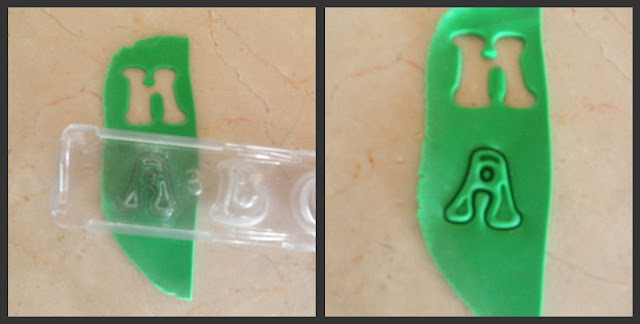 You probably know what these cutters are, but I learned how to add arrows, and wanted to use that skill. :) Little things make me happy. Now it's time to roll and cut. 1. Use the smaller egg to cut two ears. 2. I used the paw cutter for the... paw and a small flower cutter for the cottontail. 3. 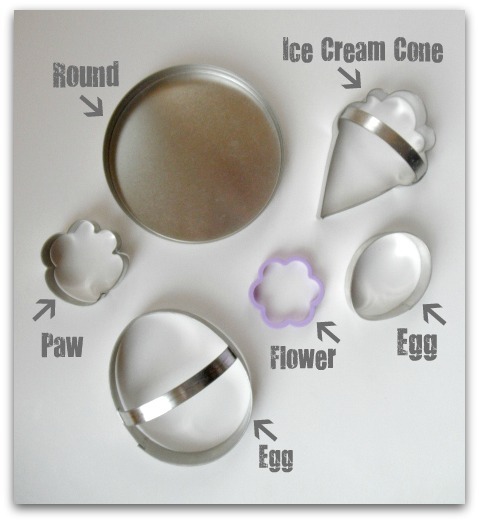 Cut out the ice cream cone and trim the end with the large egg cutter. 4. See, it's the little bunny's foot! After the cookies were baked, I placed them on a pan to make sure they were the sizes I needed. Before I start to decorate, I have all my fondant accent pieces ready to go. So that means you too. 1. 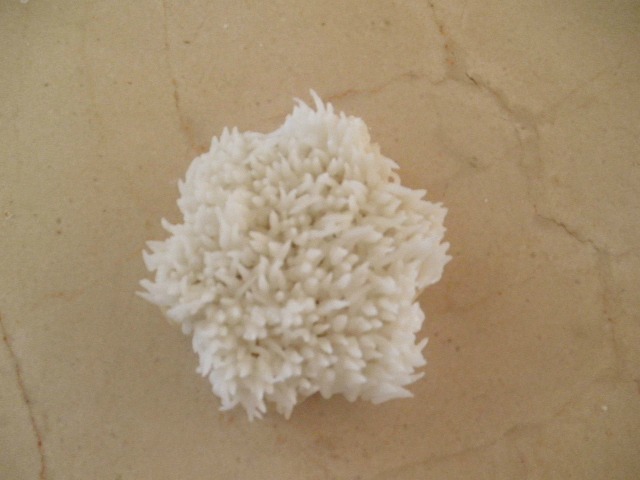 Part of a Wilton flower making set. 2. #12 tip and small round cutter. 3. Wilton three piece oval cutters. 6. White & pink fondant. After opening the Wilton fondant pouches, I cut them in little cubes and put in a bag and keep in the freezer. Then they stay fresh and I just pop a little piece out as I need it. 1. Cut out two large pink ovals for the ears, then two medium pink ovals for the feet. 3. Use that green thing for the nose. 4. Trim the top off. Now roll out the white. 1. Cut strips with the rolling mincer. 2. Lay two side by side. 3. Put the green cutter and cut a notch out of the top. So the teeth will fit under the nose. 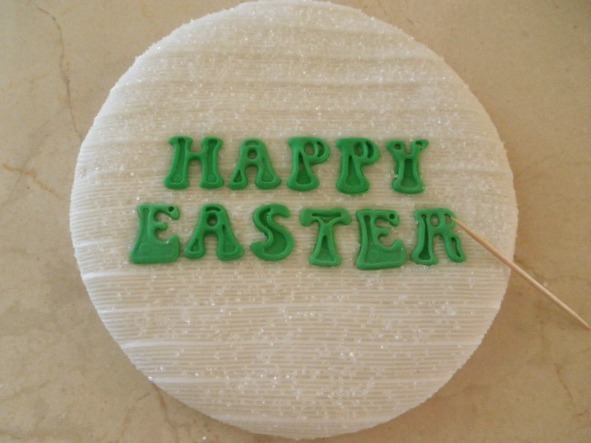 I cut "Happy Easter" out of green fondant. If you prefer, you could pipe Happy Easter on with a decorating tip. Place all the fondant decorations on your undecorated cookies. Now for the decorating. Yep, you need more supplies. Here it is, step by step! 2. Put coupler in decorating bag, add the decorating tip on the end. 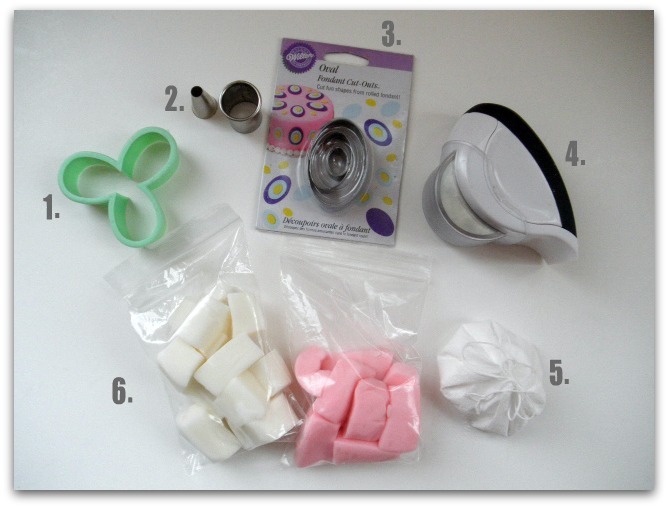 Fill with frosting and close with Wilton bands. 3. A few more supplies...paper plate, bowl, angled spatula, sanding sugar. 4. Pipe the first stripe across the middle. 7. Until the cookie is covered. 8. Clean the edges with a spatula. 10. Hold it over a paper plate and sprinkle with white sanding sugar. 11. Brush the sugar off the fondant. 12. Pipe a edge with #13 tip around the fondant. Continue with these steps for the face. Using the small cutter, I made the white eyes out of fondant and using the bottom of a decorating tip, I made the black circle out of fondant for the inside of the eyes. I sugared it first and then added the letters. That way they could be moved around a little with a toothpick. Piped a edge with a #4 tip. And now the feet, oops, forgot to take a photo of the feet. So let's move on to the cottontail. Pipe on the frosting until covered. 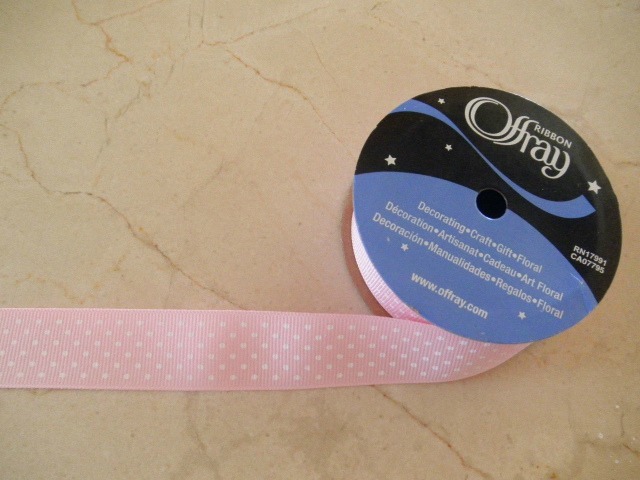 Now, we've got to add a little more cute, the ribbon. 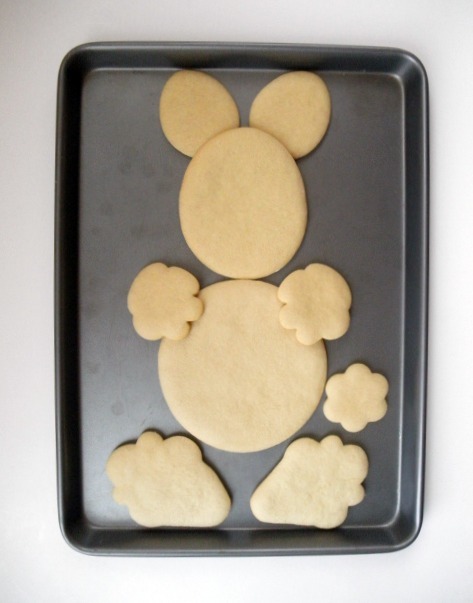 Hopefully before Easter, you'll have an adorable little Big Bunny Cookie! Hip Hop Hooray for Easter! I can't believe you gave away a secret decorating technique AND a recipe for your frosting. Oh Kim, you are terrific for sharing this secret with us. I think I'll just let you be the innovator...mainly because you truly are. Again, love your site, will soon love your cookies too. Big Hugs and Thanks. Aw, Lexy - thanks so much! Hugs back to you! PS....I'm pinning this in hopes millions of new followers fall in love with your talent. amazing!! I've loved your cookies since I first saw them! Thank you for sharing!!! 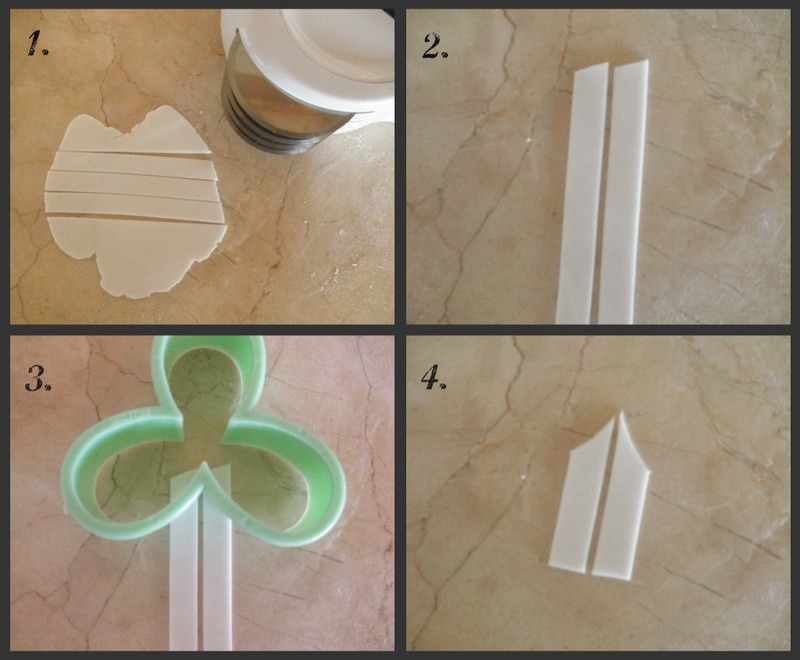 Great tutorial and fabulous step by step instructions! What an information packed post!! 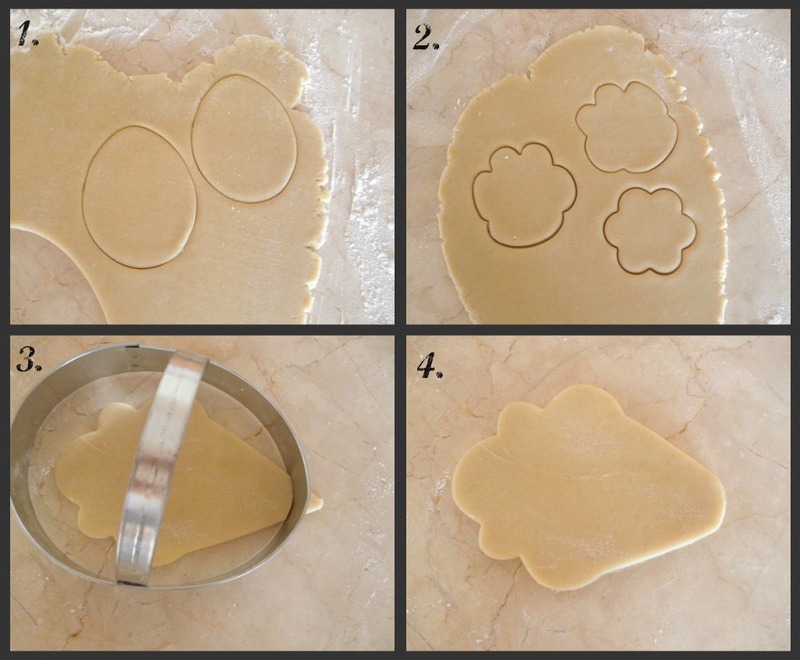 I love the cute bunny cookie set up, and the tutorial is wonderful! Gorgeous work Kim! Your tutorial is so well detailed and your bunny is so adorable. Now I want to try it. You did a great job Kim and you really make it look so easy....detailed but easy that anyone can do it. Thats what I love about you and your blog. You make things doable for your readers. And your cute personality and enthusiasm are such delightful attributes. You're the kind of person that you want to 'hang out' with as my daughters say it. I actually look forward to your blog emails. When yours pops up....I'm here. I can't say that about most emails. (smile) Thanks for another great post. How sweet - you made my day! Since the very first day i found your blog, i wanted to know what technique you used to decorate your cookies to make it look so unique. I thought it was rude to ask because woman you are amazing!!! Love every single one of your cookies!!! Thank you so much Meera! I'm just in awe. I had no idea. NO idea how you made the magic happen. I feel like I've been let into the best secret ever. My family muuuuuuuch prefers buttercream, but the ones I made for them always end up looking sad. This way is such an awesome way to make them pretty! Although I have yet to work with fondant at all... Thanks so much for sharing! 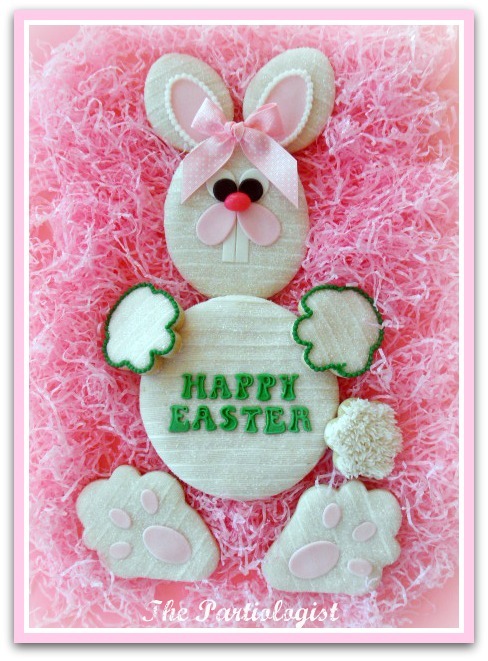 Thanks for stopping by - I've got lots and lots of Easter treats coming up! One more thing - Does this icing dry like royal icing so that it wont smudge when packaging in those cute little clear baggies? Great tutorial! Beautiful cookies as always! Thanks so much for sharing! Your cookies are so creative and beautiful! 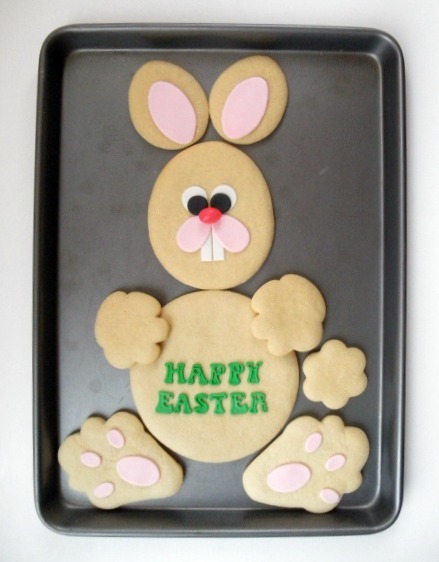 You DO make it look easy....but, I know first hand that you have to be creative to accomplish the beautiful cookie! I...do not have the talent or the patience make such a masterpiece! It would take me ALL DAY to decorate and it would look nothing like that when I was finished! :) You are absolutely wonderful at this and I will just order my cookies from you:) Thanks for all the fun posts! Hi Bea! Thanks for stopping by! I'm pretty sure it was in the thousands, but didn't want to brag. (Wink) :) Thanks so much for the comment! such a great tutorial kim!!! ive wondered for years how you decorated with buttercream:) thank you so much for sharing this with all of us:) and that bunny is too cute!!!! Thanks Kim! 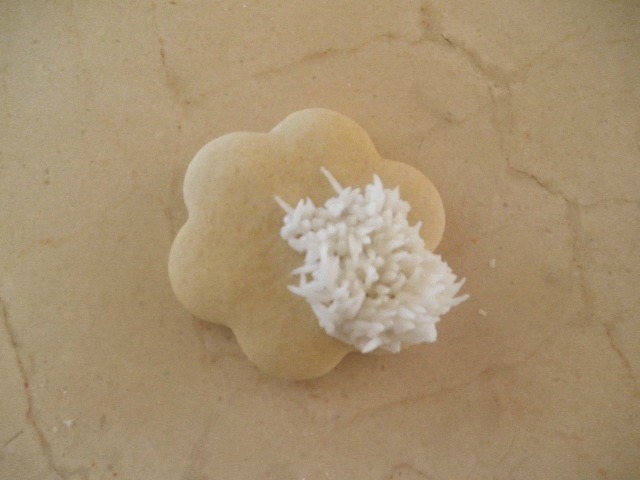 I always LOVE your cookies, and I can recognize your cookies when I see them - so distinctive- what a gift you have! Aw, you're so sweet - thanks! Wow! Such a beautiful technique and so amazing that you shared. Some (thousands) bunnies love YOU! Thank you for sharing your creativity and your uniquely gorgeous style! Thank you for sharing your talent and technique. I kept racking my brain trying to figure out how you got the lines. I thought it might be a basket weave tip, but other thoughts were more outrageous like a clean/food safe toothbrush or even eye brow brush. I was so curious and thank you for putting my mind at rest. I might try someday, although, I doubt mine will be as beautiful. 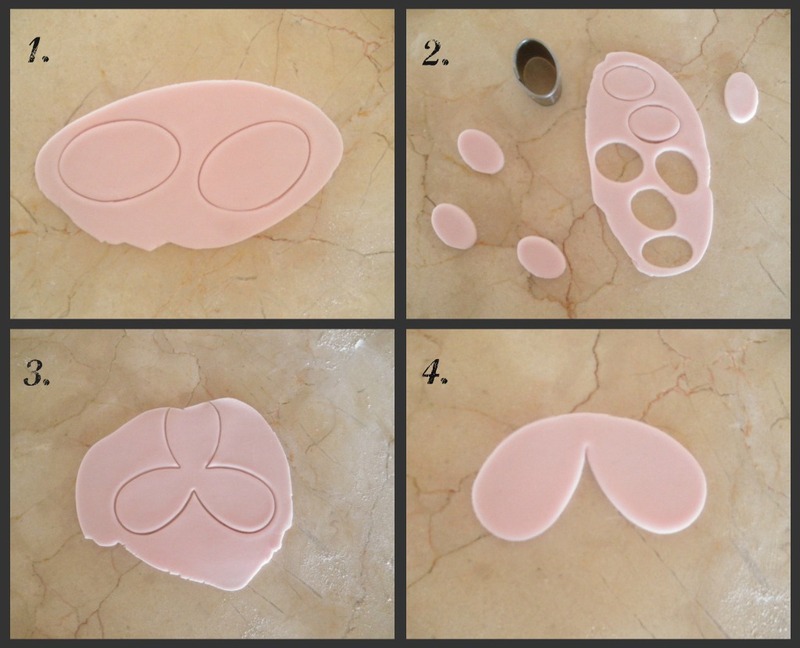 Amazing tutorial...it was so exciting to see your icing "technique"! I have always wondered how you achieve the look and I was finally able to see it done in detail! Thanks so much for sharing! Kim, thank you SO much for this amazing tutorial (I'm shocked that it's your first one, BTW!). Like everyone else, I've been in awe of your cookies from the start and wondered how you got them to look so amazing. Do you mind if I ask one teeny question? (because I'm greedy like that!) Do you pipe your details on top of the sugared cookie with royal or with buttercream? Thank you again - I'm a huge fan! You did a great job with your tutorial. I love how you use buttercream frosting to decorate the cookies instead of royal icing. The basket weave piping is very clever and your bunny is so darn cute. Hope you don't mind that I keep Pinteresting your work.....I just love it. It's right under the Let's hop to it! Pin away! Thanks! Oh Lexy - I was having trouble with the printable, and I thought I had corrected it. Instead I think I removed it! 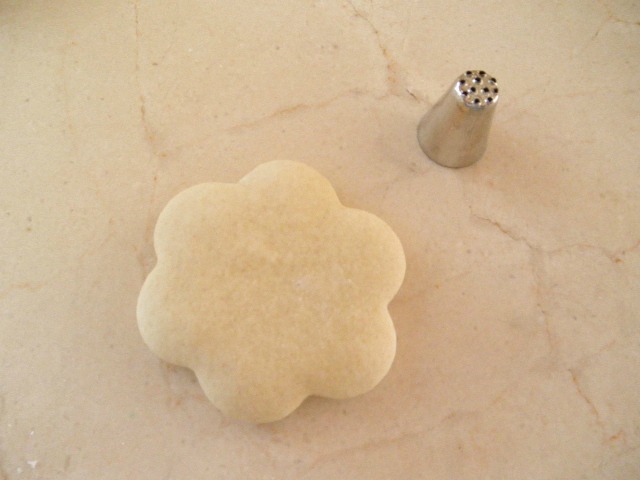 The cookie recipe was the No Fail Sugar Cookie Recipe that I had found on cake central. I'll try again to get it back on. Kim,your cookies are beautiful and i've alway wondered about your technique. Thanks for sharing :). HOwever, when I press the recipe button, I am not linked to a recipe. Am I too late to get it? Thank you so much! Please e-mail me at ThePartiologist@hotmail.com I will send it to you. Excellent tutorial for a first timer! Great detail. Wish there was an edit button for the comments :) I hit the wrong button and it posted before I finished. I was adding... I use a Meringue Powder Buttercream that I love. Wow!! Amazed at your talent and generosity! Thanks for sharing the information! I have no clue how I missed this when you first posted....but so thrilled found it on pinterest today!!! !